Monster Hunter returns to consoles with the series’ first simultaneous worldwide release. 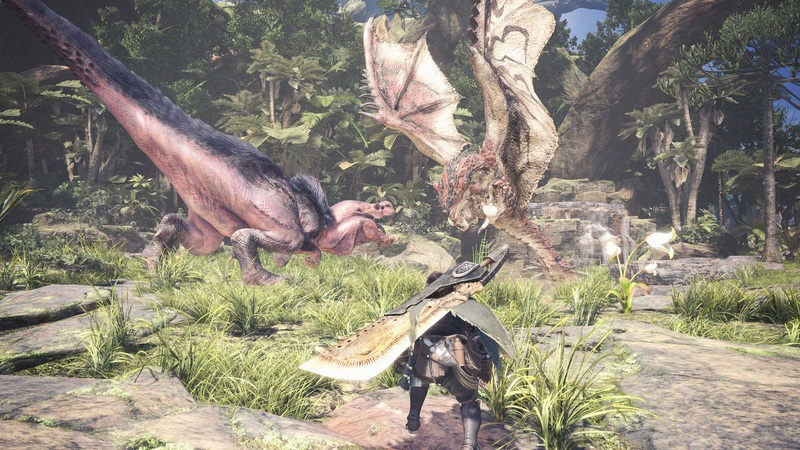 Monster Hunter: World received a lot news about a lot of things that are planned for the game in 2019. Among them includes a very cold summer and a very disgruntled Witcher. The crossover most are waiting for is almost here and now there is an exact date. Dragoons? Moogles? Cactuars? Very large crystals? It’s all here. And yes, the Behemoth casts Meteor. 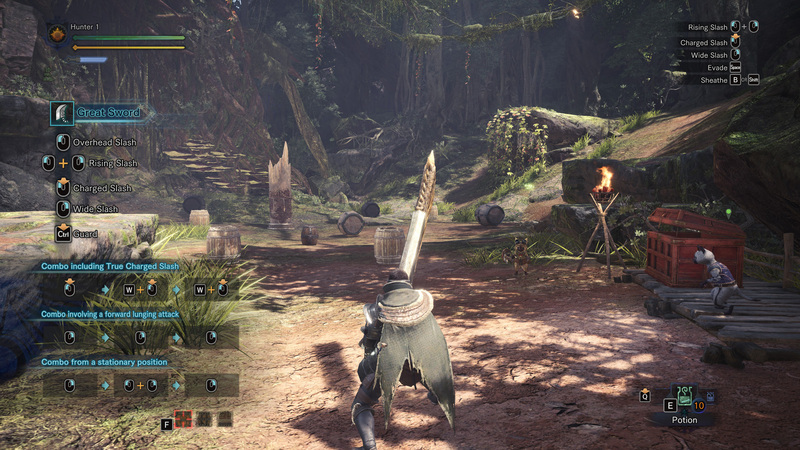 After some radio silence regarding the PC version of Monster Hunter: World, Capcom is bringing some good news. Those who have patiently waited will get it sooner than initially expected. Rathalos may be heading to Eorzea but the Final Fantasy XIV and Monster Hunter: World collaboration isn’t a one-way deal. Behemoth will be heading the other way as a free update this summer. One of the more unexpected reveals in Square Enix’s showcase involved Final Fantasy XIV. 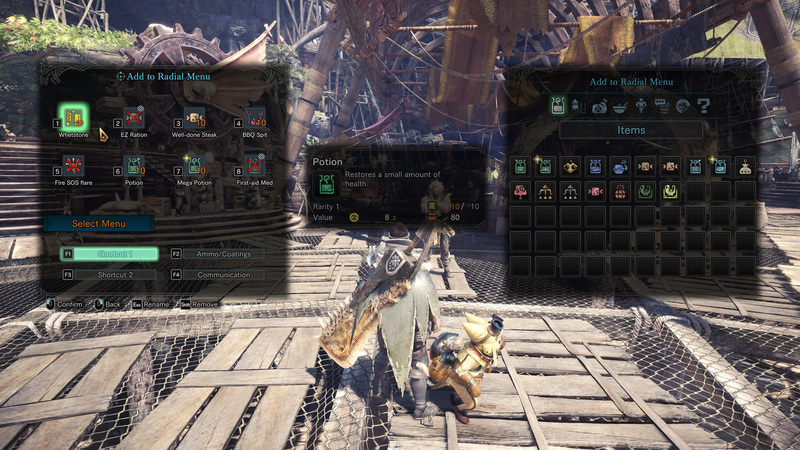 The MMORPG is getting a crossover with Monster Hunter: World that will see players face off against Rathalos. Another Elder Dragon has made its way to the new world for the Fifth Expedition to handle. However, this monster may not be alone. A new Elder Dragon has been spotted and all hunters are going to need to call in more help than usual to take it down. All in a (limited) day’s work in this next monster update. 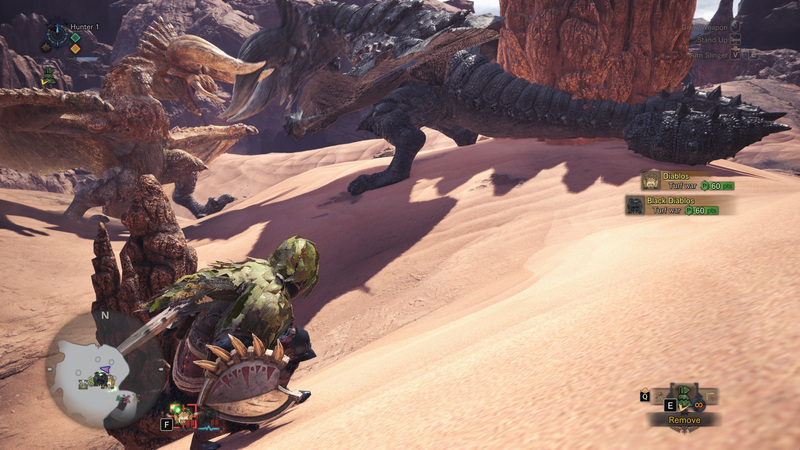 Capcom knows its players want new monsters to hunt and the first title update for Monster Hunter: World is ready to provide. The New World is about to get a whole helping of brimstone. 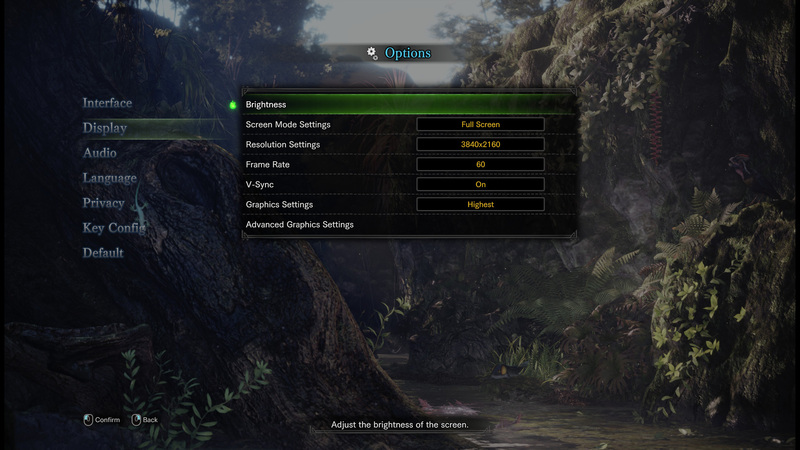 Monster Hunter: World is now letting console gamers worldwide band together to tackle some dangerous beasts. The game’s recent launch is marked with a brief launch trailer highlight of its world and said beasts. 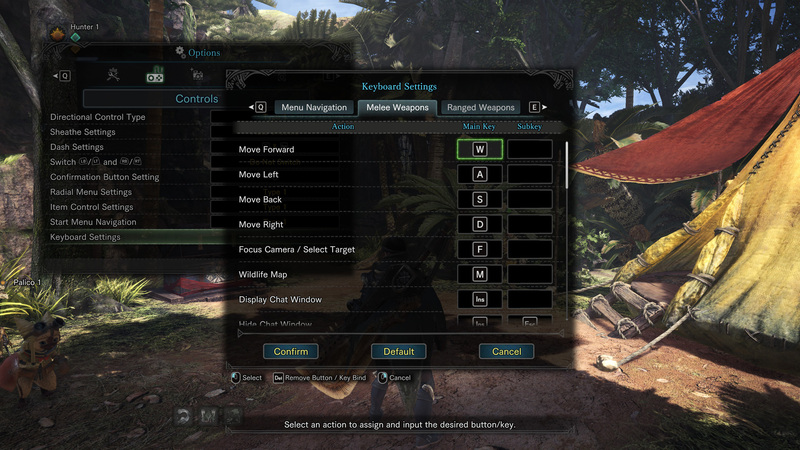 Days away from Monster Hunter: World and Capcom has an outline of what to expect Day One. 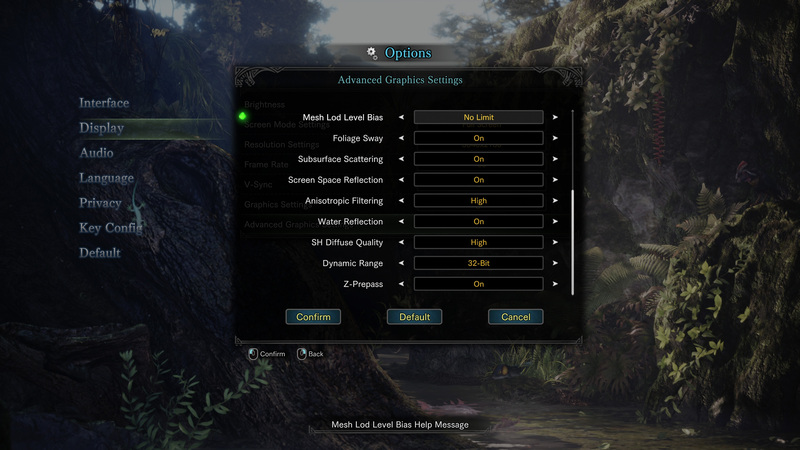 Some scant details are also available for future patches for the game. Monster Hunter: World receives its third and final PlayStation 4 beta this weekend. 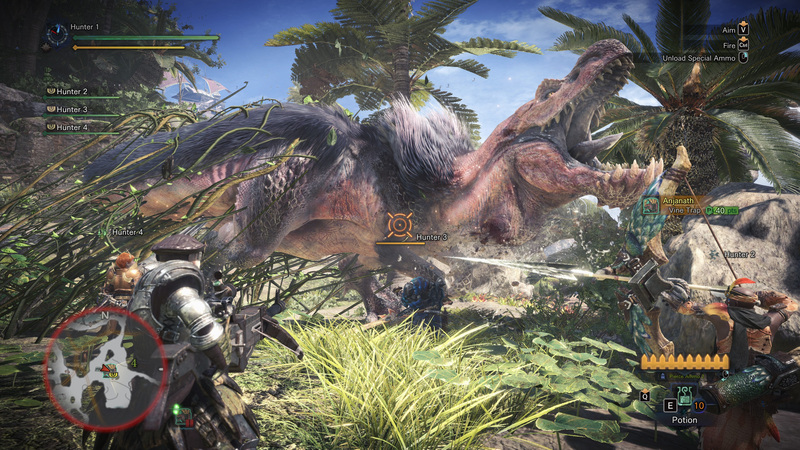 RPGamer’s Backtrack Host and Monster Hunter veteran Phillip Willis had the chance to check out the previous betas and let us know his thoughts so far. A new Monster Hunter: World video introduces the Coral Highlands area of the game. While the hunter looks to take down a Paolumu, various other species conveniently show up to highlight some potential tactics available to players. 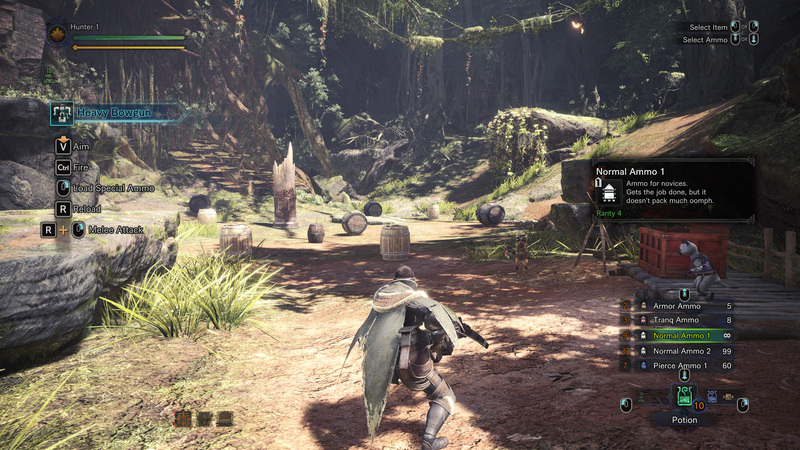 A brand new Monster Hunter game is just three weeks away. Capcom’s newest update introduces some dragons, with the company also announcing a third and final pre-release beta for PlayStation 4 owners. RPGamers wondering about the state of the PC version of Monster Hunter: World can relax just a little bit. Capcom hasn’t forgotten it, it’s just arriving considerably later this year.